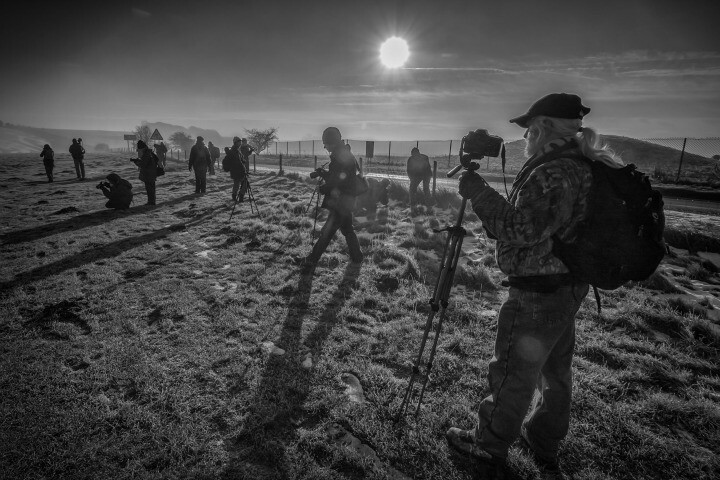 Each week here at TPA we meet and connect with many photography societies and camera clubs as we believe that many of them share our same passion for photography and our same wish to share photographic knowledge. We often meet with the clubs at one of our touring exhibitions where we will give a presentation on the work that is exhibited. The camera club members have the opportunity to examine the work and more often than not a discussion will ensue based on the work, the theme of the exhibition, techniques used and anything else that crops up during the tour. In this new series of blog interviews we meet key members of photographic clubs and societies from around the country. 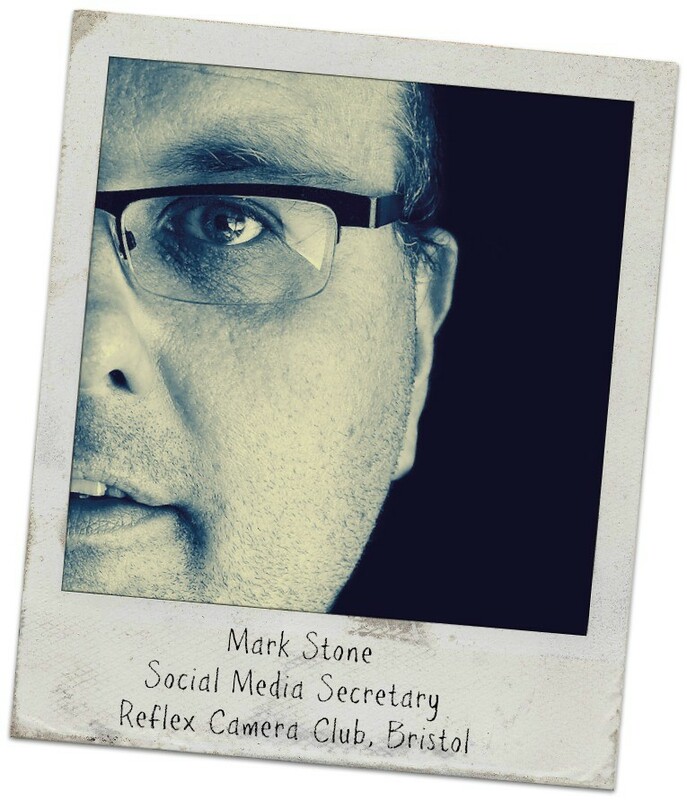 First up, is Bristol-based Reflex Camera Club. 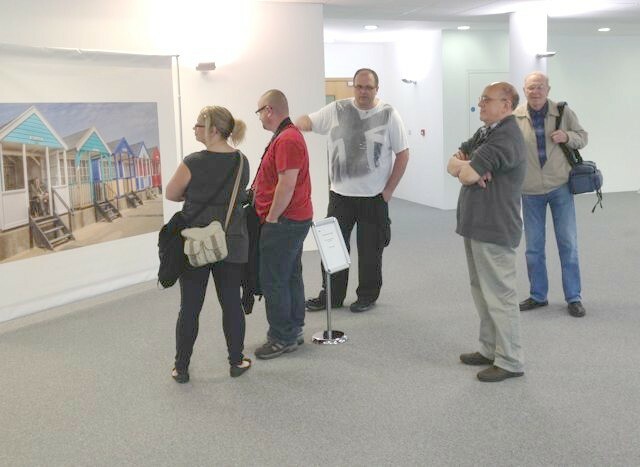 Earlier this month, a few members of the club were joined by our Communications Manager Antony for a guided tour of our ‘No Briton is and Island’ exhibition that took place at Tower Wharf in Bristol. 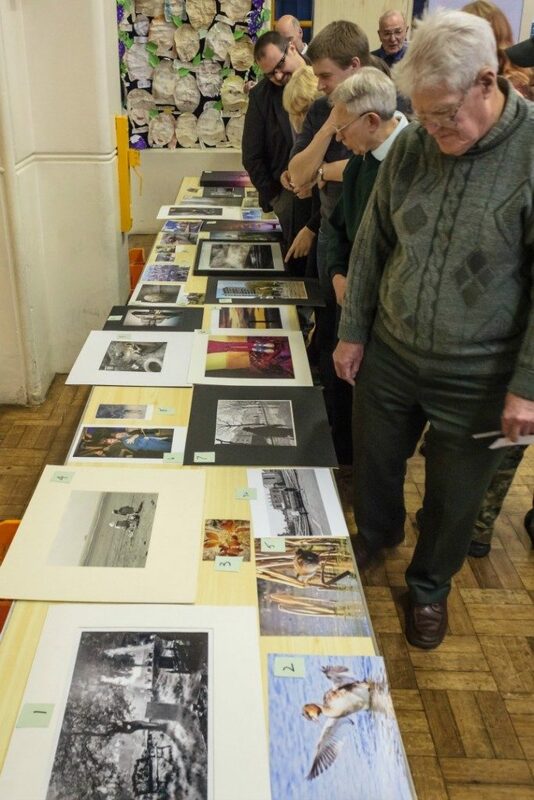 Reflex Camera club has been around since 1978 although it was originally known as Stockwood Camera Club. It is not known when the name was changed but it was changed because the club moved away from the Stockwood area. It now has 66* members and over the past three years it has seen a whopping 440% increase in its membership. The club, which welcomes members of all abilities, meets on Thursday evenings in Knowle, Bristol. We caught up with Social Media Secretary Mark Stone to find out more about the club and his role there. 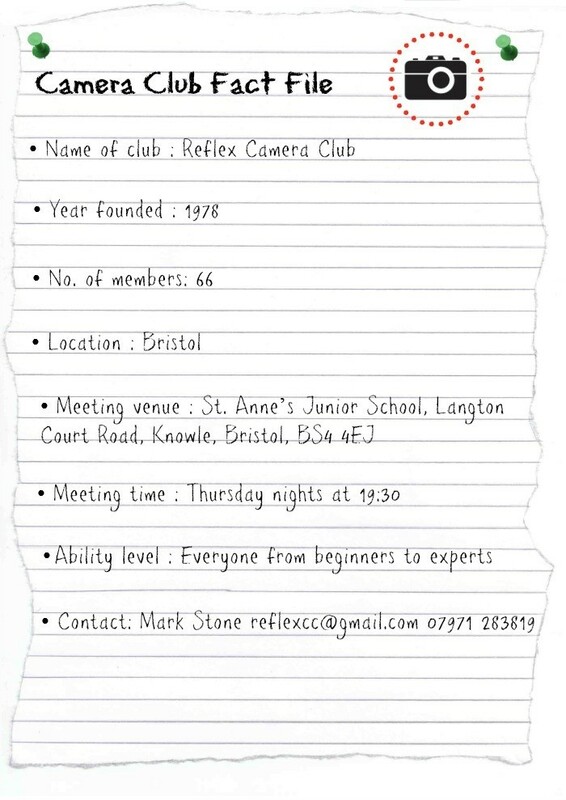 Can you give us a brief overview of Reflex Camera Club? MS. We’re a very sociable and friendly club. We don’t care what camera you use or how long you’ve been taking pictures. It doesn’t matter to us if you can barely press the shutter button, we will give you all the advice and help you want to improve your photography. We may be based in Bristol but we actually have members from as far afield as Corsham. We have a vast wealth of experience that can be drawn upon to help with virtually any question that someone might have. 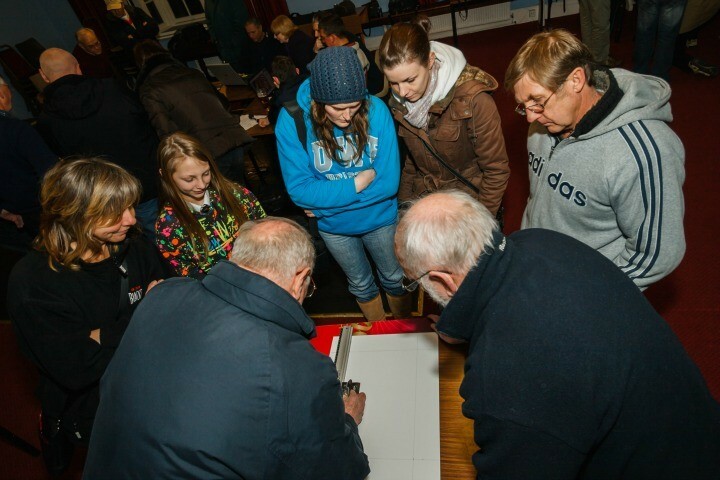 Our regular weekly meetings have guest speakers, tutorials, practical nights and we enter national and international competitions as well as holding our own in-house competition. Plus we organise regular trips out and about in the local and not so local area. On top of all that we have equipment that any member can borrow from a monitor calibrator to a full studio light set up, for free! And for the last two years instead of having a summer break we’ve held a beginners’ course, for free, for our fully paid up members. Can you explain your role of Social Media Secretary? What does this entail exactly? MS. When I was first asked to ‘answer the emails’ for the club I thought “yeah that’s simple enough”. Next thing I know everyone is calling me the Social Media Secretary. Then I gained the role of keeping up the clubs blog & website. Over a few months Twitter was added to the list, then Facebook and now basically I do anything that involves the internet and boosting the clubs online profile. I’m also more often than not the first point of contact that anyone has with the club if they are thinking of joining or want to know more about us. 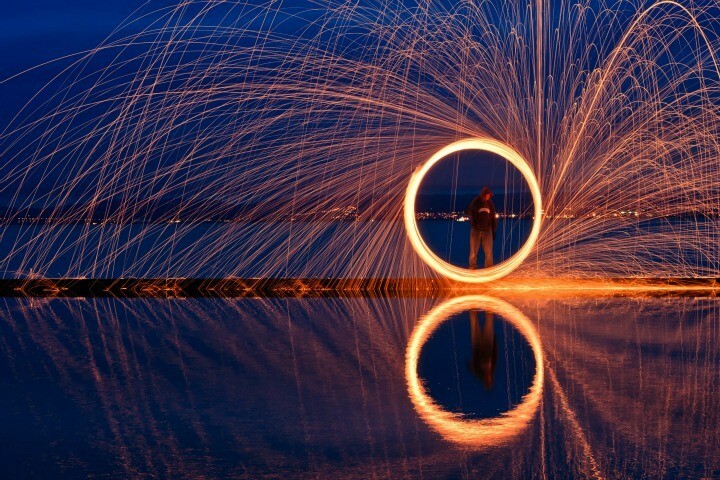 How do you feel social media has both helped and hindered the existence of camera clubs today? MS. I think that if a camera club does it right and can project a positive attitude about their club and the content of their meetings and activities, then it will make a huge impact for good. It’s no good treating the account as an extension of your own private account though. No one is following a camera club because they want to know that your dog just had puppies or that you’ve just bought a £3,000 lens. It has to be for club news, activities and things that are actually important to your club members, not things that are important to the person running it. Social media is great because it helps to show people that your club is alive! If you think about it, not so long ago the only way to find out if a club was active or doing interesting things was to physically get up out of that comfy chair and make an effort to visit them. Now all you need to do is type a few characters into a keyboard and see if a club looks active, interesting and fun. Social media gives your club the chance to yell at the world “We’re here, look at us!” but you do need to have the content, meetings & will to carry it off. On the other hand if you’re using it to tell everyone about that expensive photographic holiday you just went on and the thousands of pounds worth of gear you just bought then the average person is just going to look at it, look at their own equipment and think I can’t compete with that and you’ve instantly lost a potential new member. In what ways do you feel camera clubs should be looking to evolve in order to remain relevant in the social media age? Three years ago Reflex had 15 members and last week we signed up our 66th member. We even had to move because our old rooms were too small for the number of people turning up! Our solution at the time was not to worry about the funds or the speakers but to increase our presence on the internet. We revamped our website so it looked all shiny and tempting; we rebooted the blog & started regular postings. Then came a Twitter account & Facebook followed. Now that all sounds simple but there’s one part of it I haven’t mentioned. It’s hard work, you have to take your creativity as a photographer and turn it into something that makes everything the club does sound exciting and interesting. 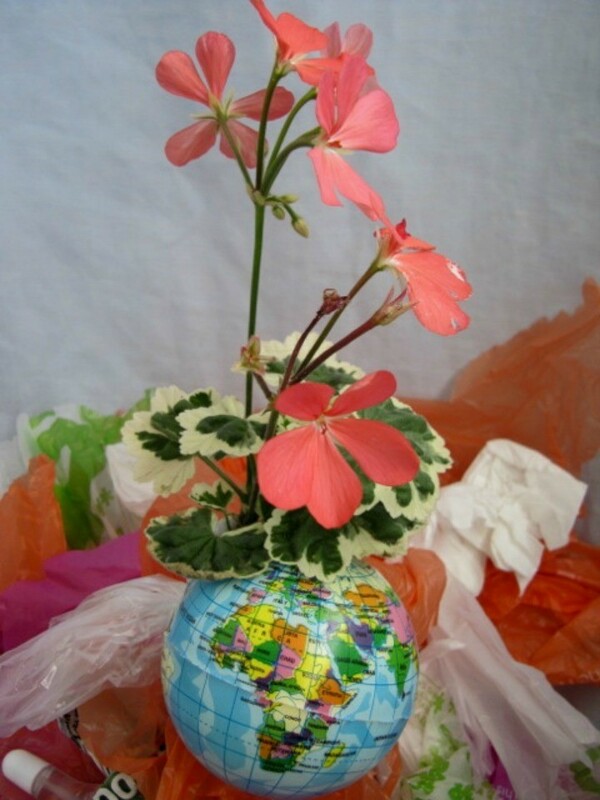 It’s not easy but you have to make your internet presence seem vibrant and alive. As though you’re the most amazing club the world has ever known. You can’t ever allow any negativity to show on anything that the club posts online. Be positive, shout at the world and you’ll be surprised just how many people come along to see what you’ve got to shout about. If you think this all sounds expensive it’s not. Just get some sucker like me who enjoys messing about and learning stuff. Ask them if they want to answer the clubs emails as the current secretary has his hands full. Then suggest Twitter, Facebook, oh could you look after the blog too. If there as dumb as me they’ll fall for it and you could end up with lots of new members. Then you have to keep them though! Which is the stage we’re at now. How are we going to do it? For starters we gave all of our members a survey form to fill in. Not many questions but ones that gave us an insight into what they wanted from the club and come September, it’s going to be a huge change for us in our meetings, our events and online. Maybe you should keep an eye out and see just what we have planned. How can camera clubs benefit from engaging with social media and what are the advantages of joining social networks? MS. If a club uses social media they can keep in touch with other clubs, not just around the rest of their country but all over the world! They can learn about events or opportunities that they can take part in or even gain an opportunity that they never would have discovered if they hadn’t been a modern forward thinking camera club that embraced social media. It also allows them to get their name out there into the world so people can actually find them. 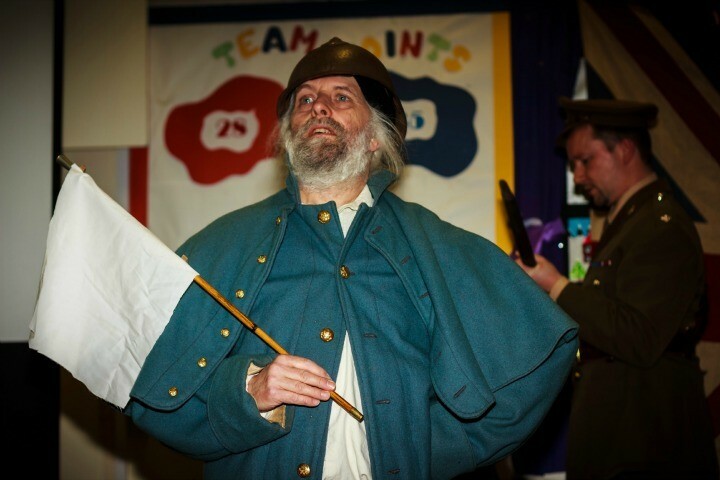 Do you have any events or exhibitions coming up that you can tell us about?